This page is an awesome collection of resources to help you build and grow your new empire. Some of these tools are free and some cost money but they all bring real value to your ventures. There are a lot of website building platforms out there but I really think that Squarespace is the best of the bunch. The ease of use and the tons of useful features make it the best value. I've used wordpress, shopify, wix, etc. and for my needs I think Squarespace is head and shoulders above the competition. Choose from a huge range of templates for your website. And best of all it's only about $15-25 bucks per month to have a worry-free and secure website building experience. 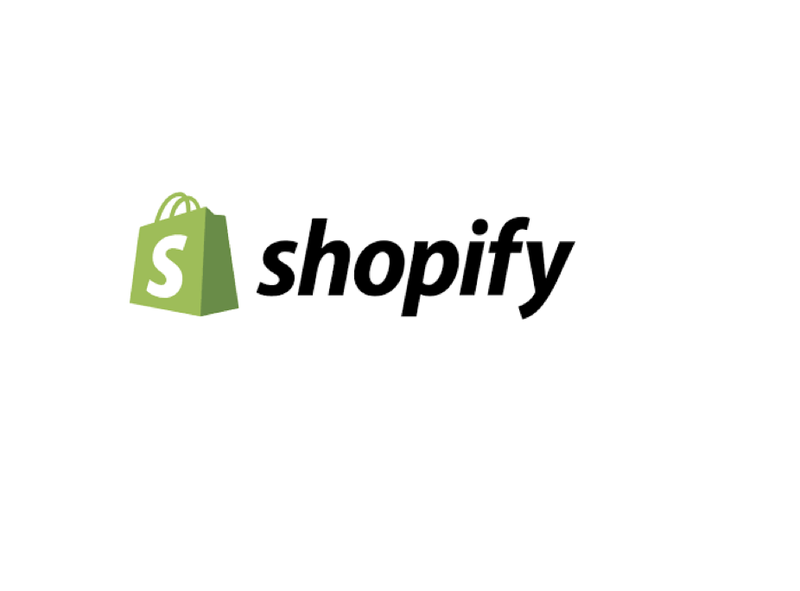 Shopify is the perfect website platform if you want to open your own e-commerce store. The website builder is easy to use and there are plenty of themes to chose from. For around $30 bucks a month you can have our web store thats worry-free which allows you to focus on your business. Plus there are plenty of built in apps that allow you to further automate you business. Namecheap is my go to domain registrar. Once you settle on a domain name go to Namecheap to see if your domain is available. They have a low price, around $11 bucks per year. They also have a great interface and a smartphone app that makes it super easy to manage your account. They also have a range of other low cost services like web hosting and word press management. This website is an amazing tool to help you find the right domain name for your website. It's free to sign up. Type a keyword or two into their search engine and get a list of the domains with your keywords in them. You can sort by the number of backlinks, characters in the domain, etc. This website shows you the status of those domains as well. Most of the domains are free to purchase through a domain registrar (like Namecheap or Godaddy). Some of the available domains are available through negotiation via a bidding process or auction. Personally, I think its best to find an available domain on Expireddomains.net or create your own domain that closely resembles a domain name you find on here.